After the troubled rapper’s passing, Yeezy publicly stated how much the Florida native inspired his creativity. “I never told you how much you inspired me when you were here thank you for existing,” he wrote in a since-deleted tweet. The collab was originally slated to appear on the repeatedly-delayed Yandhi. 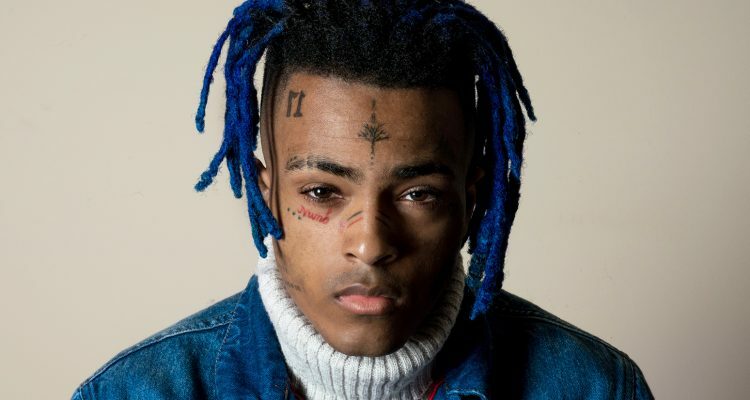 The multi-platinum certified lyricist and producer had even been spotted wearing a graphic T-shirt he designed with X’s face emblazoned across the front, which he then put up for sale through his online store for a limited time. 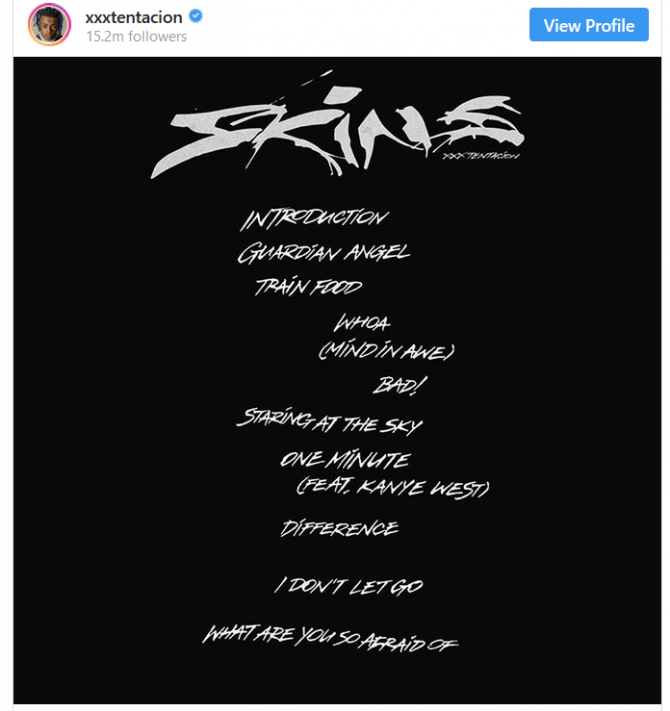 The connection between the two artists may suggest that Kanye lent a hand to the production of Skins. Check out the track list for XXXTentacion’s upcoming album from a since-deleted Instagram post here.